'Monolith of Phobos' is just how the title implies--an old-school approach to a psychedelic space rock record. Why See The Claypool Lennon Delirium? Musical duo comprising of Sean Lennon and Les Claypool have come together once again. But this time, for a fully-fledged American tour, hitting 14 venues! Claypool is most known for his time in the rock band Primus as the bassist. 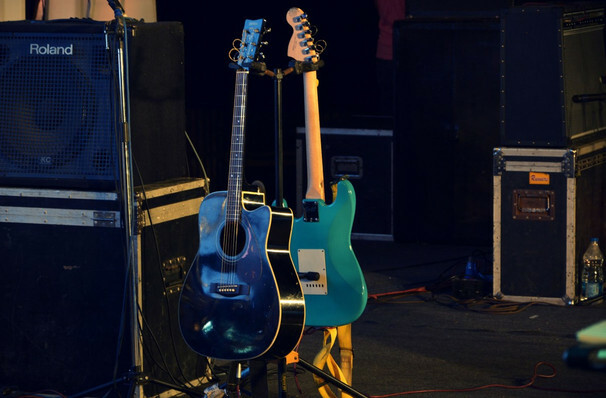 The musician has also self-produced and engineered his solo projects from his personal music studio. Sean Lennon is the son of two of the most well-known names on the planet, Yoko Ono and John Lennon, the musician has released two solo albums of his own. Last Fall, the duo put out their second collaborative album 'South of Reality' which they wrote and recorded over a 2 month period. 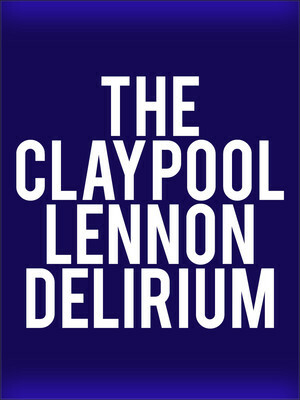 Seen The Claypool Lennon Delirium? Loved it? Hated it? Sound good to you? Share this page on social media and let your friends know about The Claypool Lennon Delirium at Thalia Hall. Please note: The term Thalia Hall and/or The Claypool Lennon Delirium as well as all associated graphics, logos, and/or other trademarks, tradenames or copyrights are the property of the Thalia Hall and/or The Claypool Lennon Delirium and are used herein for factual descriptive purposes only. We are in no way associated with or authorized by the Thalia Hall and/or The Claypool Lennon Delirium and neither that entity nor any of its affiliates have licensed or endorsed us to sell tickets, goods and or services in conjunction with their events.